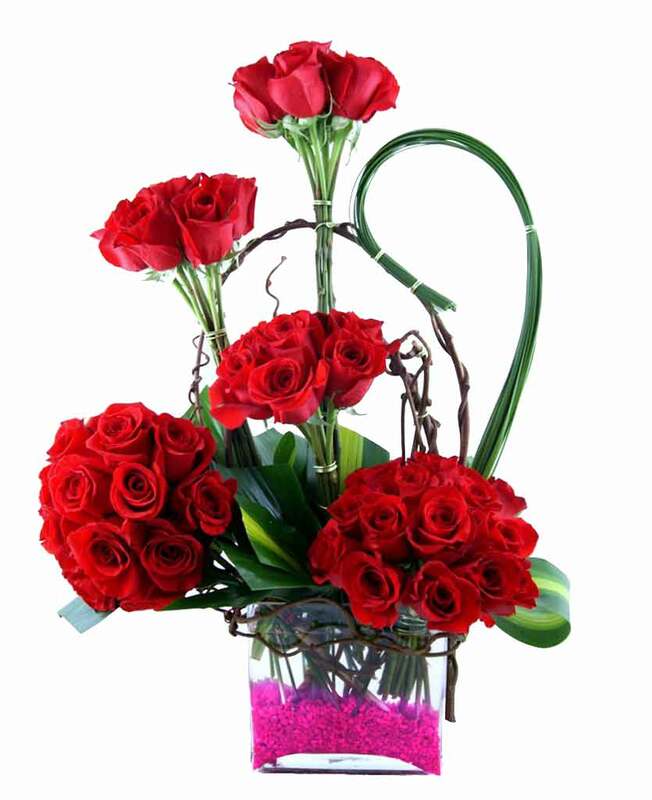 Do you want to send flowers to Thiruvanthapuram? 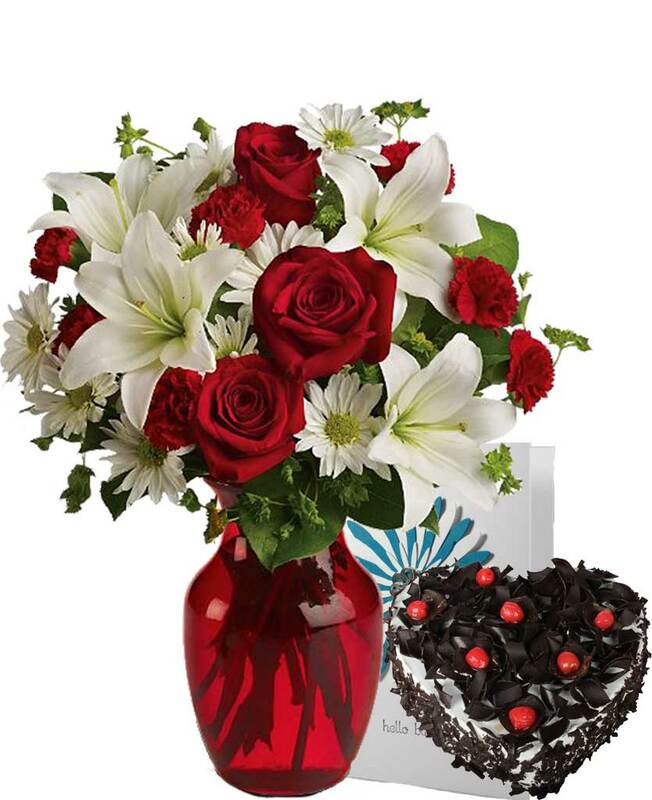 If the answer is yes then, you will find the site, Myflowergift.com to be really useful. 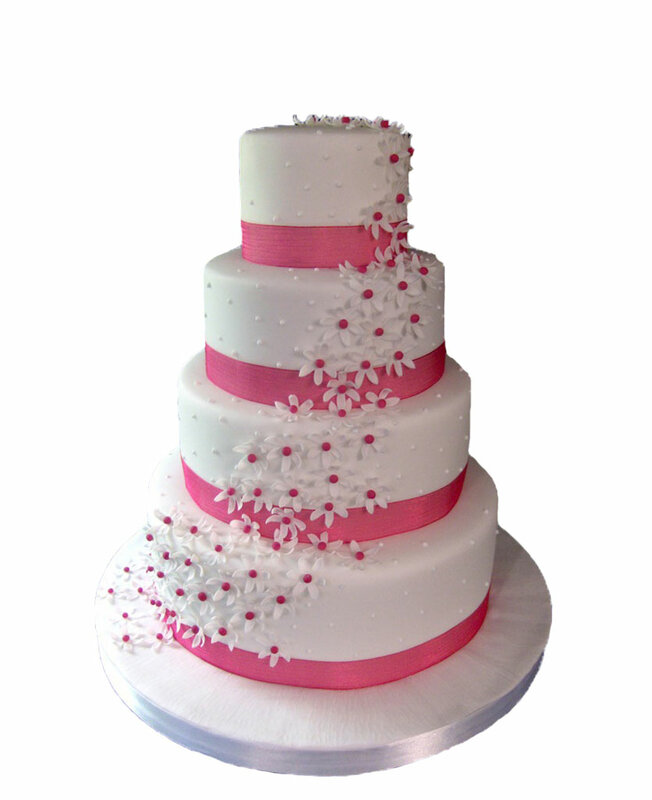 In this website, you will find large numbers of cakes, flower bouquets and gift hampers all within an affordable range.